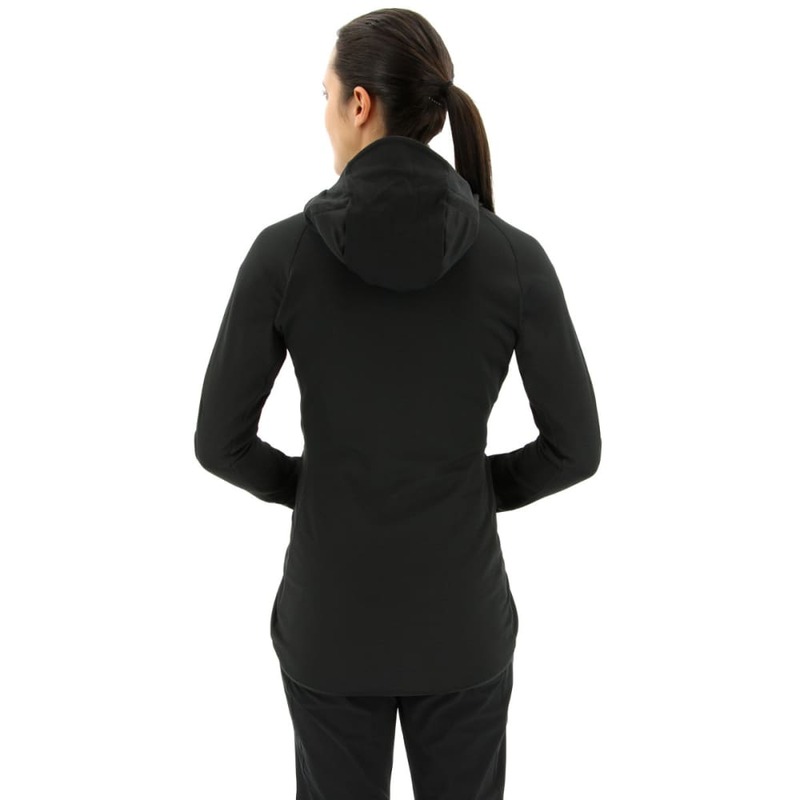 This women's fleece jacket offers lightweight, breathable warmth on the trail. The climawarm® insulation maintains breathability so you can hike and stay dry. An adjustable hood with a visor seals out the wind, and a fitted cut helps you to layer with a shell if the weather takes a turn for the worse.